Too focused on issuing instructions or just some general shithousing? Nottingham Forest lost vital ground in their quest to reach to playoff places when they lost to championship strugglers Rotherham. Forest slipped to five points off the playoff spots after their 2-1 loss and may now have to aim for six wins in their closing run to have a hope of gaining a chance at promotion to the Premier League. Daryl Murphy got the nod to start up front again but it was Lewis Grabban that got Forest's goal. His strike cancelled out Michael Smith's opener but Smith, midway through the second half, then teed up Michael Ihiekwe to get the winner. 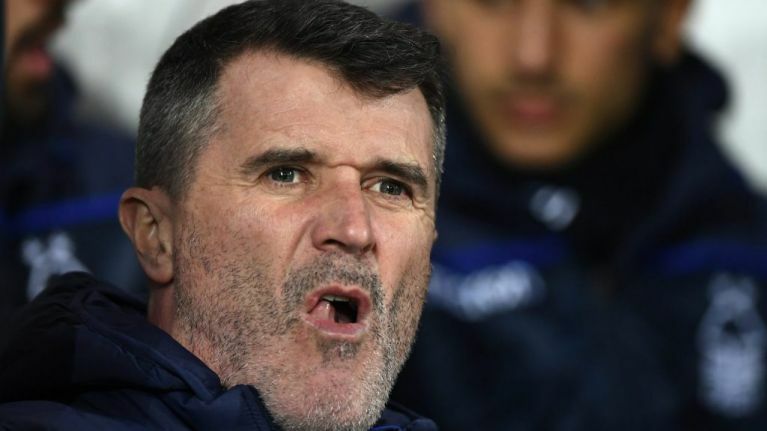 Roy Keane was involved in an odd sideline encounter with Rotherham's Will Vaulks. This was the fourth time since Keane joined Martin O'Neill at the City Ground as assistant manager. 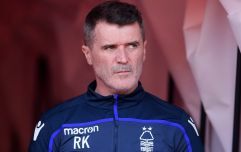 Keane has already in arguments, along the sideline, with Aston Villa assistant John Terry and Derby County boss Frank Lampard, in February. Having battled against both men during his playing career, none seemed capable of bottling that passion. Lampard appeared to tell Keane, during Forest's 1-0 win over Derby, to "get some f***ing balls" when they had a difference of footballing opinions. Then, earlier this month, Keane was booked - 13 years after his retirement - during Forest's 1-0 loss to Stoke. This afternoon, during Forest's damaging loss, Roy Keane stuck to the Forest bench for most of the game. However, he felt compelled to go and stand right in from for Rotherham's Will Vaulks as he prepared to launch a long throw into the Forest box. 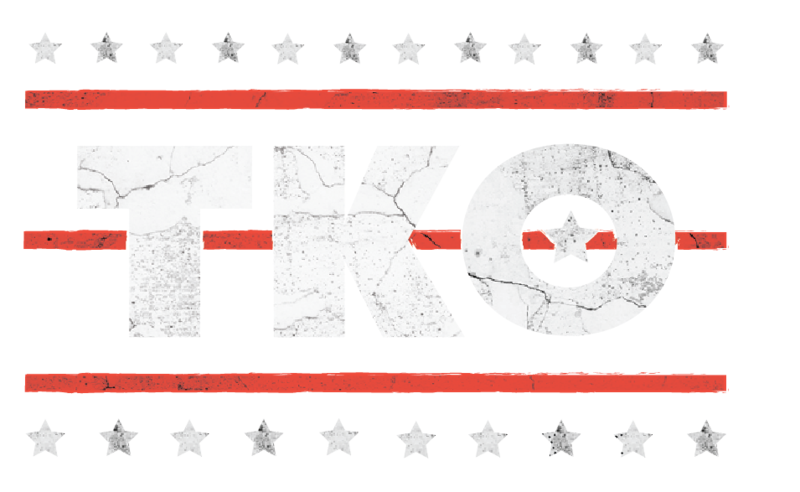 Bravely enough, Vaulks was not standing on ceremony and he gave Keane a shove out of the way before letting rip with his throw. Following the game, O'Neill told the BBC that he was disappointed that set-pieces were the downfall for his side. "We have tried in recent weeks to be as strong as we possibly can defensively... This is not the early part of the season where we can look at it. We are in the real business end now and to lose games like this is obviously a set-back for us," he said.